The weather is finally officially turning to winter, but it's all good in my book. Any excuse to buy some new coats is a good excuse, right? Especially with my upcoming trip to Paris for New Years, I'll need plenty of options! 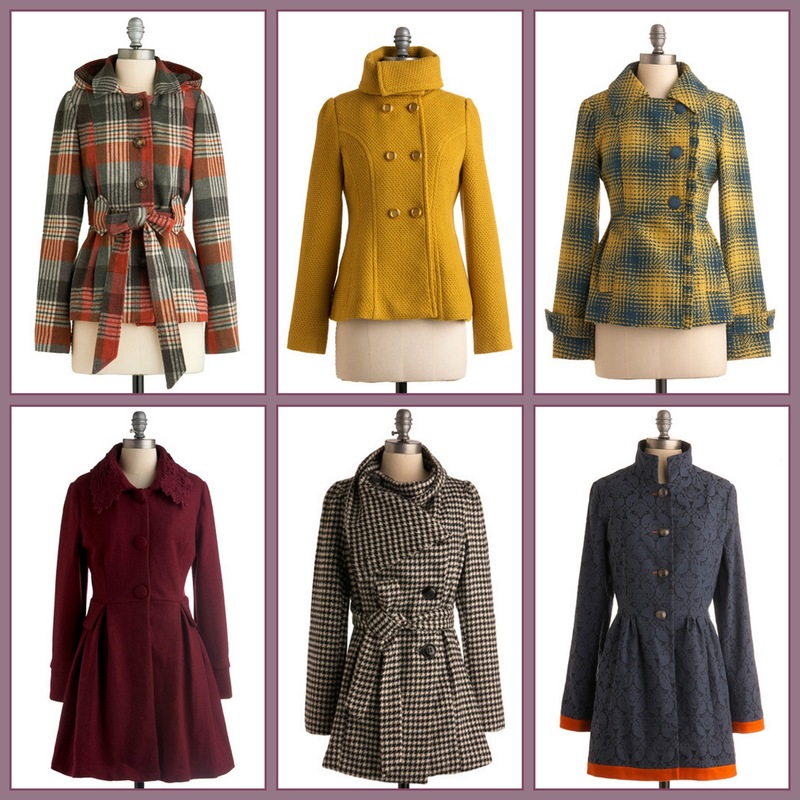 I think my favorite is the "Fight for your Brights" It has a super lovely nipped in waist and that plaid is so unique! Definitely lets you stand out in a crowd.